In spite of his otherworldly excursions into drunken madness and Anti-Semitism, this film proves one thing; Mel Gibson can still act. 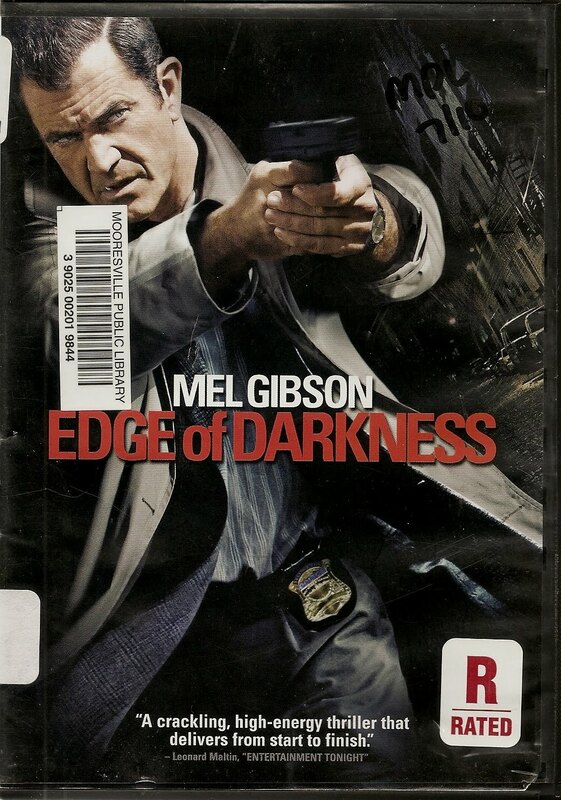 With all of the intensity of his earlier roles in such films as "The Bounty", and "The Patriot", Mr. Gibson shines in his first starring role in 8 years, as Detective Thomas Craven, in this white knuckle thriller set in Boston. When Dectective Craven's daughter comes home to visit, she is clearly troubled. Employed by a shady international corporation, with political and military overtones, Emma clearly has something on her mind that she wishes to share with her Dad. But before she can clue him in on what it's all about, she begins bleeding from the nose and shows signs of having been poisoned, most likely by radiation. As her father hustles her out the door of his home to take her to the hospital, a man steps out of a car and yells the last name "Craven" as he pulls the trigger, ending Emma's life. Now the traumatized detective mistakenly believes that he was the intended target of a hit gone wrong, even as he tries to find out what his daughter was trying to tell him. Was the intended target really Detective Craven? And if not, why was his daughter killed and who is responsible? Using all of his skills as a detective pits him against an array of covert government organizations that are involved in the manufacture of weapons that cannot be traced back to this country, but will be used instead to instigate incidents that will then serve as excuses for waging wars. Proving this is harder than it sounds, especially when the agencies involved all claim National Security, and try to eliminate Detective Craven, who has become a big problem. To that end, they send a man named Jedburgh, played by Ray Winstone, to do the job. But something unexpected comes up, and as Craven gets closer to the truth, Jedburgh seems to back off. Craven, meanwhile, has been poisoned, just as his daughter was, and now has nothing left to lose. Arriving at the home of his late daughter's boss, he settles the score by shooting the bodyguards and then forcing the man to drink the very poison which killed his daughter and now threatens his own life. Meantime, while Craven lies dying in the hospital, he is visited by Emma's spirit, who has been watching and calling to her father throughout the whole film. In a very touching and poignant scene, the two are re-united. But that's not how the film ends. I'm no "spoiler" so you will have to see the film for yourself if you want to know the climax. 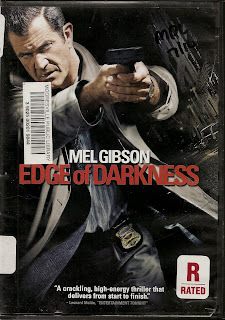 Although Mr. Gibson's antics of the last several years have undoubtedly cost him a fan or two, he is in fine form in this remarkable film by Director Martin Campbell, from a script by William Monahan and Andrew Bovell. A great film, not to be missed.